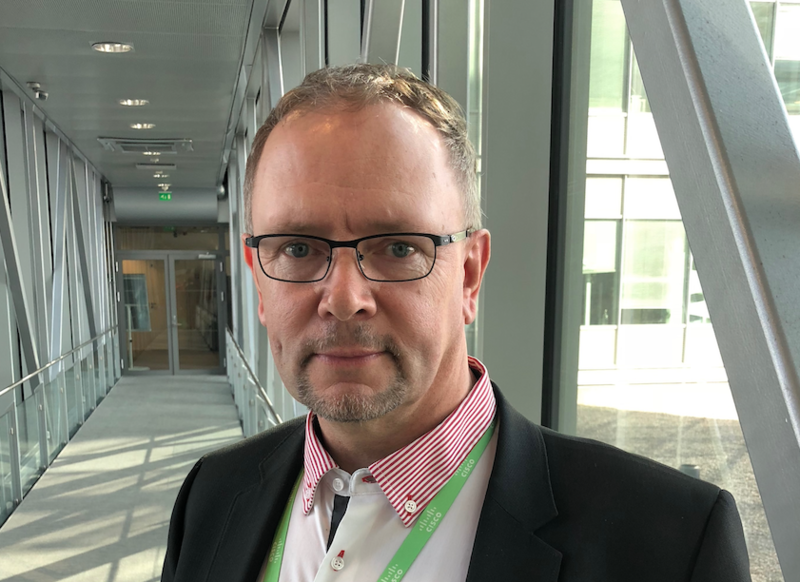 Tomi Pitkänen, Head of IT Security at Neste, has 20 years of experience from ICT architecture and cyber security. Neste is a global leader in oil and renewable products, with operations in over 25 countries. Managing cyber security in a global corporation has enabled Tomi to develop strong insights into modern cyber security management. Listening to Tomi, it’s clear that he is passionate about the topics he works with – security and privacy – and he always keeps a close eye on industry trends and latest news. “We’ve seen some major changes in work life in the past few years. One big change has been definitely the need to provide strong support for remote work. Employees and organizations are seeking agile ways of working, and need IT tools to support that. This sets new requirements also for cyber security. In cyber security, you are never done. In addition to following what’s happening in the cyber security industry, in his daily work Tomi is constantly scanning the state of cyber security in his own organization to recognize new challenges and constantly improve their operations. To hear more of Tomi Pitkänen’s thoughts on modern cyber security and the importance of incident detection and response, please join us at Gartner Security & Risk Management Summit 2018 in London. Tomi will share the stage with F-Secure’s Head of Product Marketing, Mikko Röntynen, on Tuesday, 11 September at 12:00 pm – 12:30 pm. Tomi is an active cyber security influencer and a well-liked speaker, who is skilled in explaining complex cyber security topics in an interesting yet understandable way. Tomi and his team have built a reliable and productive cyber security function with a modern, multilayered approach to protecting an enterprise. In particular, Tomi is known for successfully raising the security awareness and knowledge within his entire organization. Recently, Tomi was awarded as ‘CISO of the Year 2018’ by Tietoturva Ry in Finland.